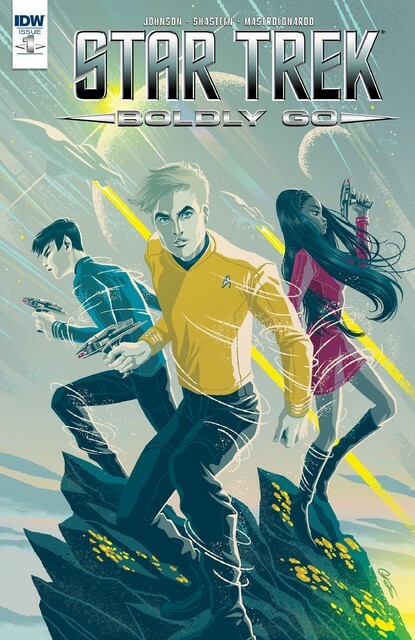 STAR TREK's 50th Anniversary Celebration continues with this all-new series following the adventures of Captain Kirk and the iconic crew! New worlds! New species! New ships! And a new danger unlike anything the Federation has encountered before! 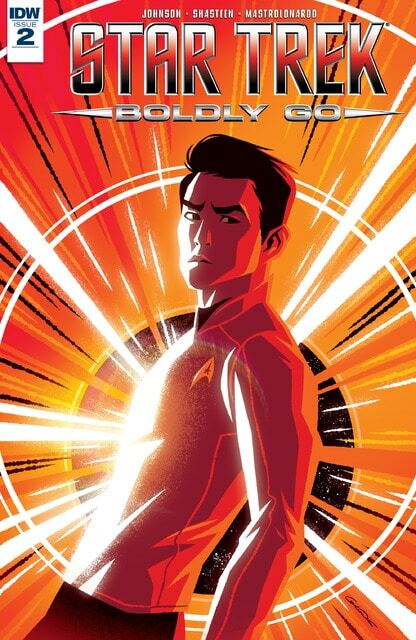 Boldly go into a new era of STAR TREK!